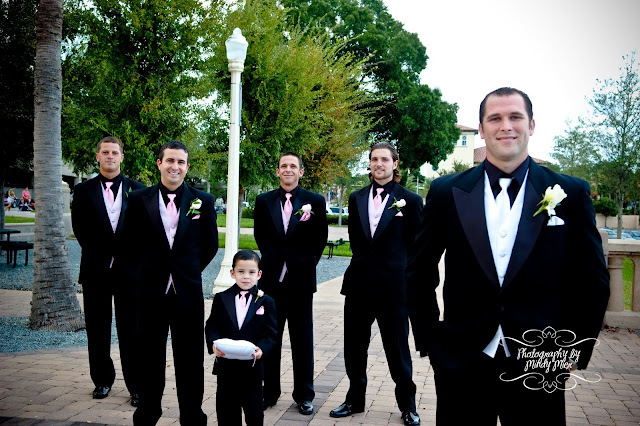 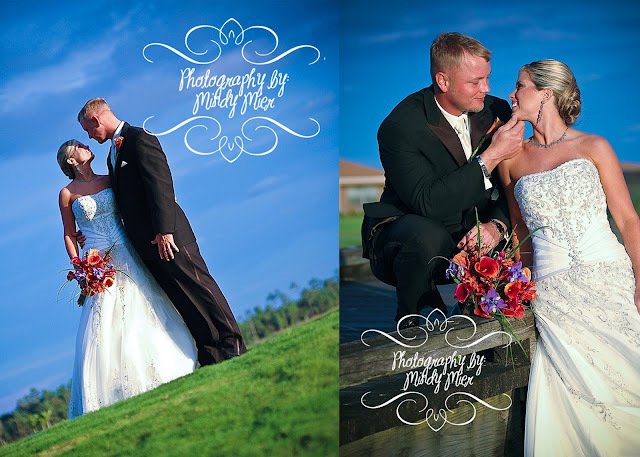 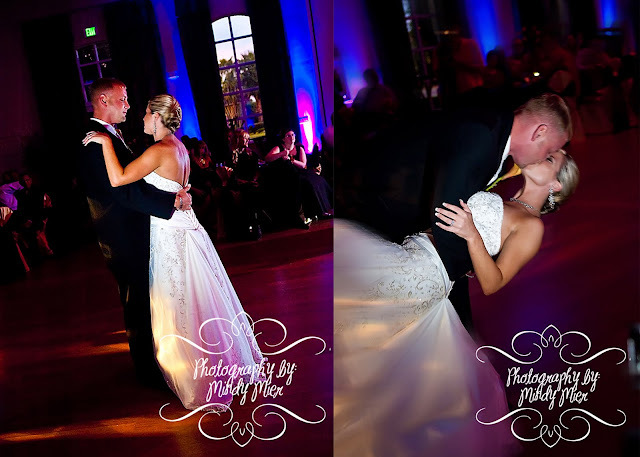 Nevin & Ashley were married! 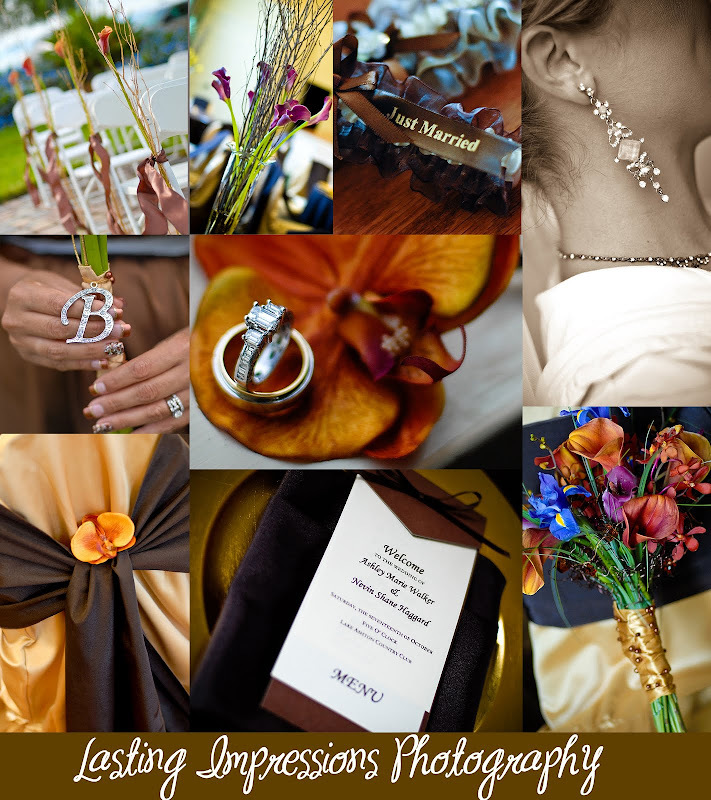 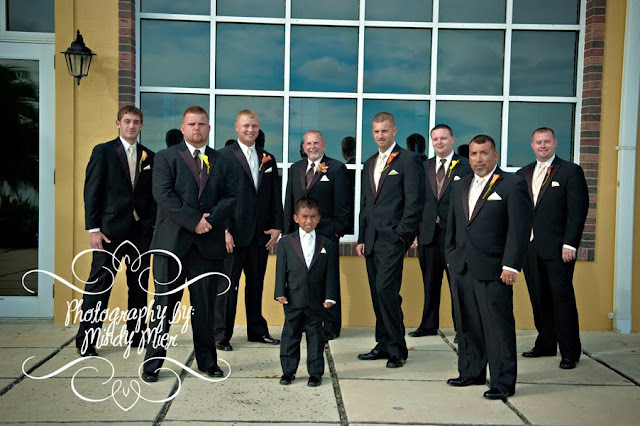 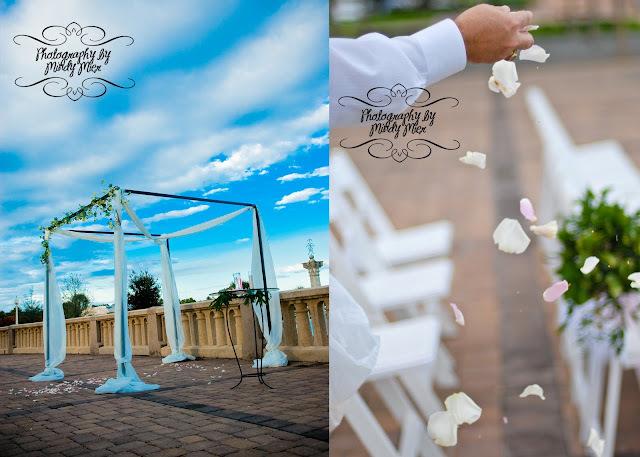 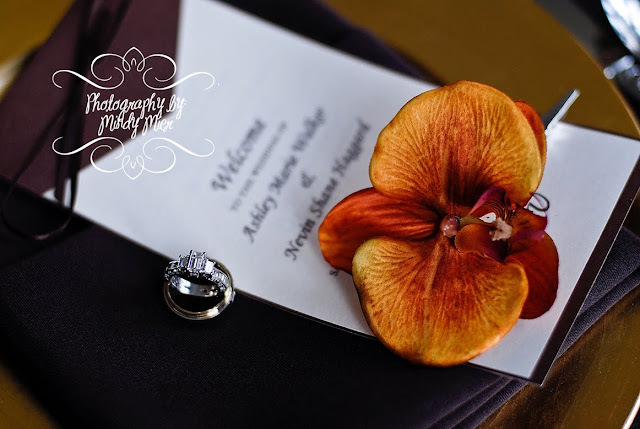 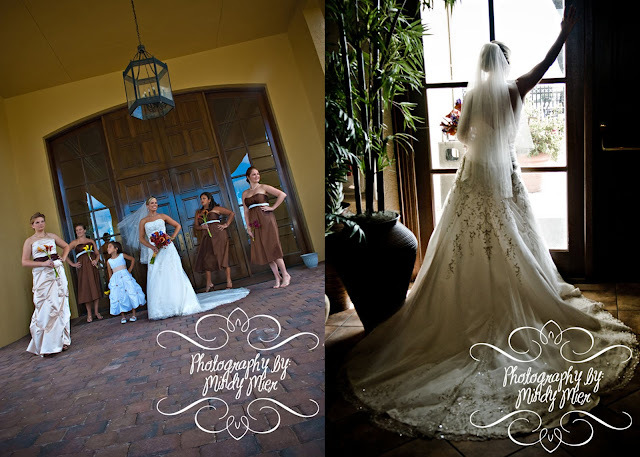 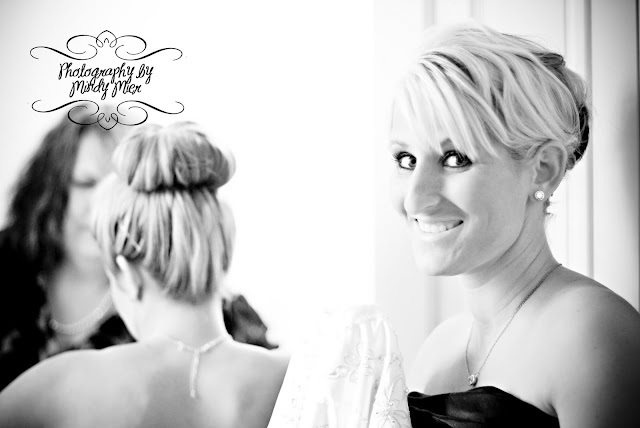 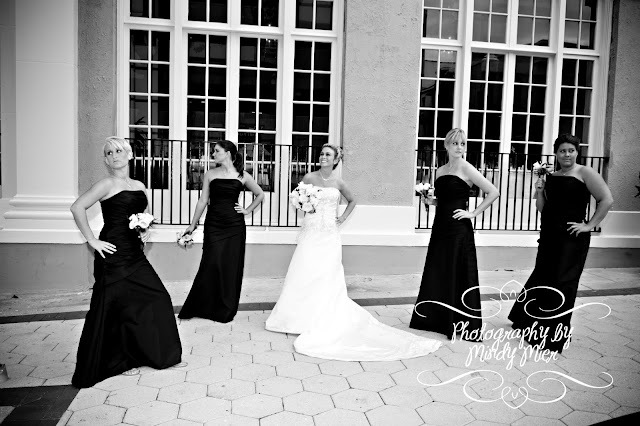 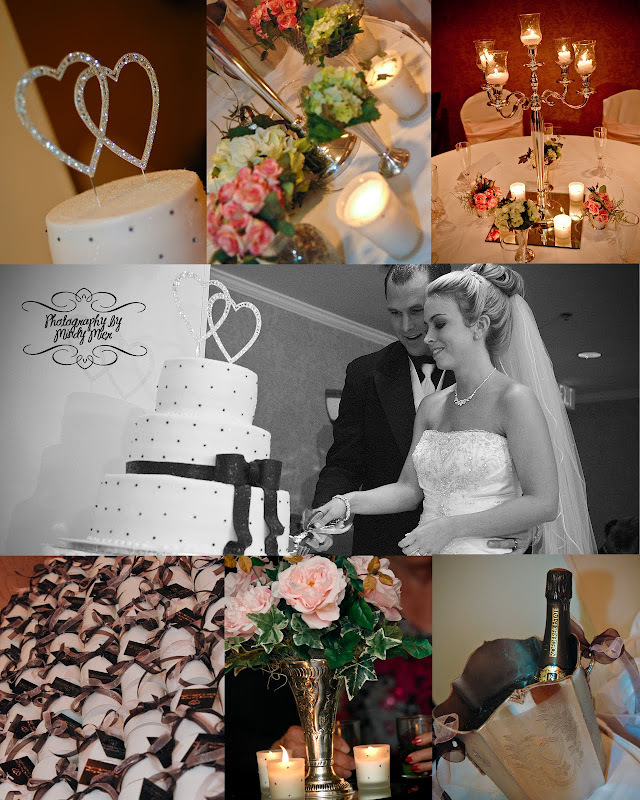 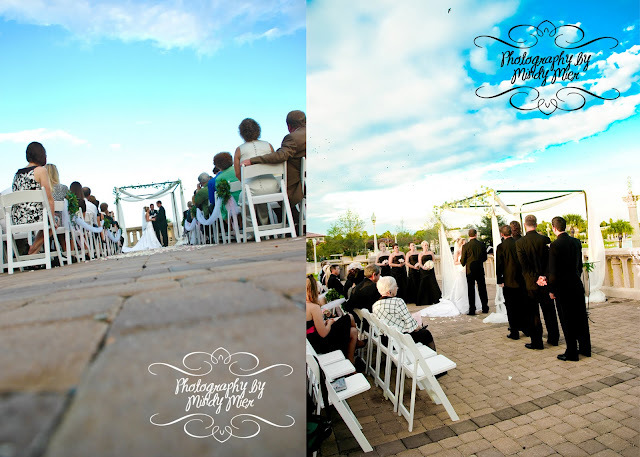 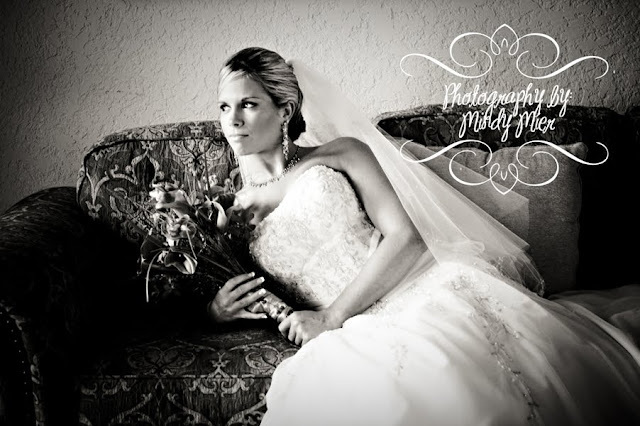 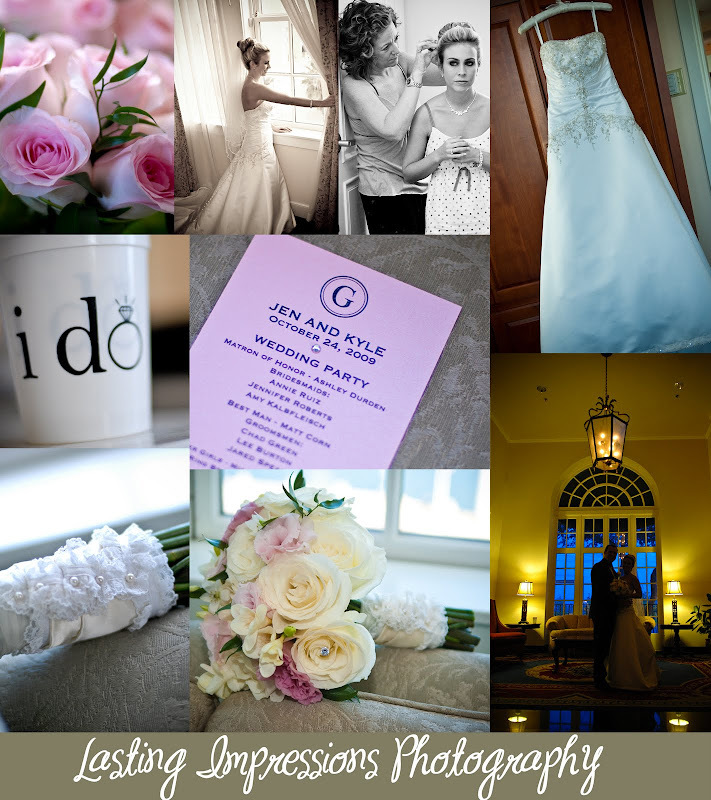 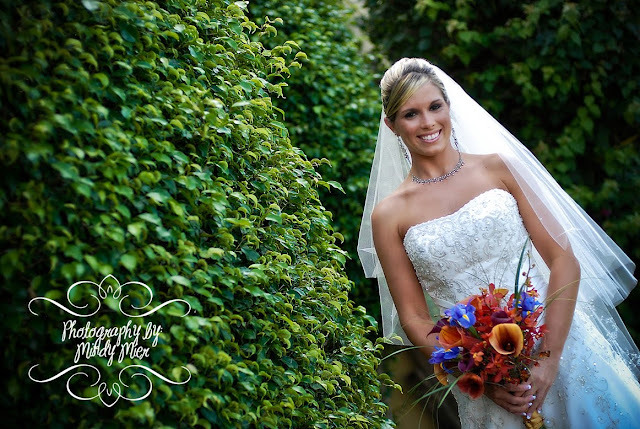 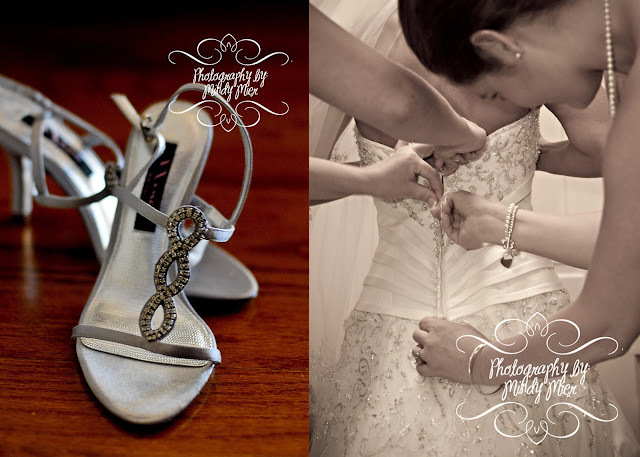 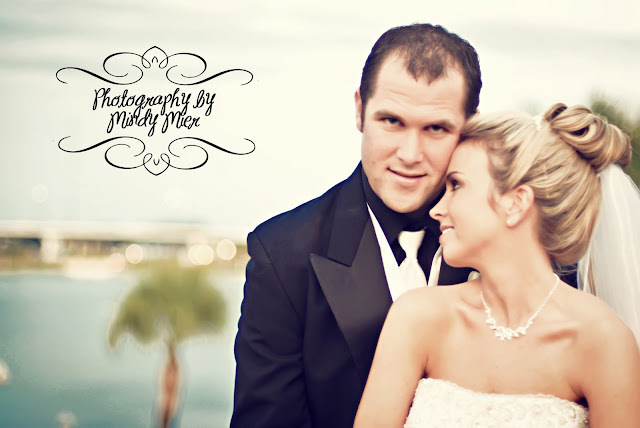 Nevin & Ashley were married at Lake Ashton Country Club. 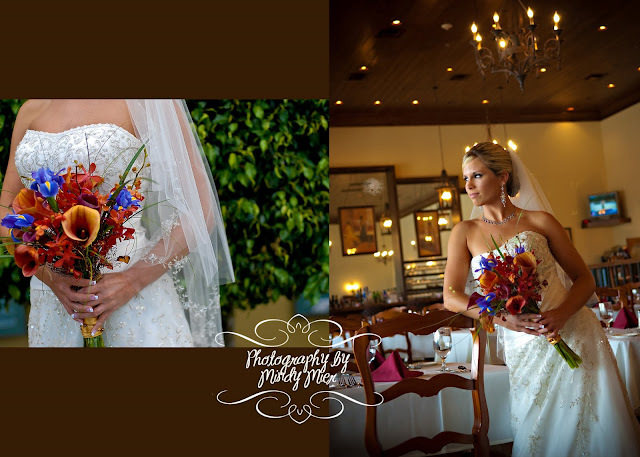 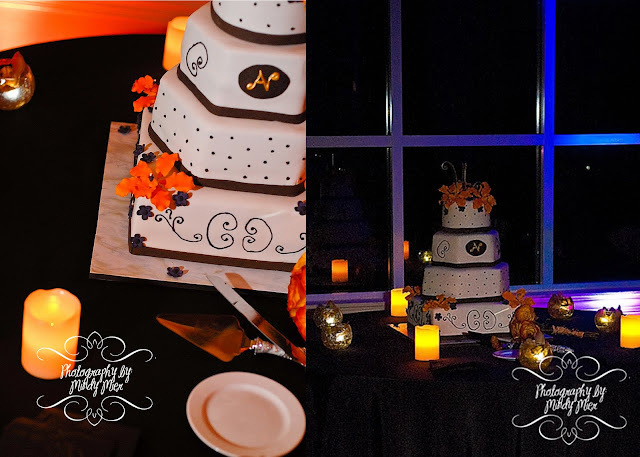 They had the most beautiful wedding and reception with fall colors in every shade. 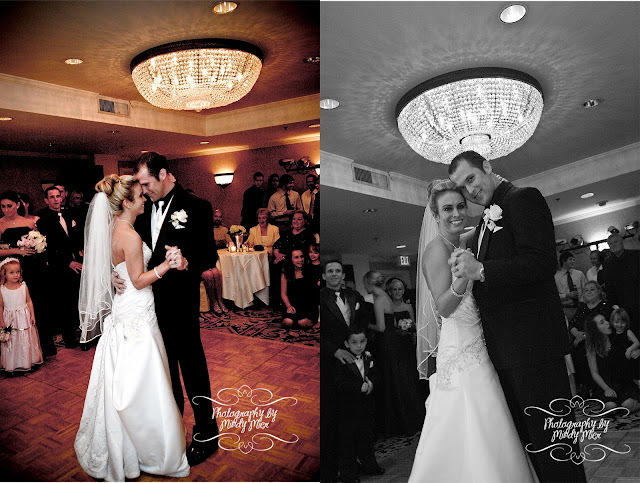 The lighting of the ballroom was top notch. 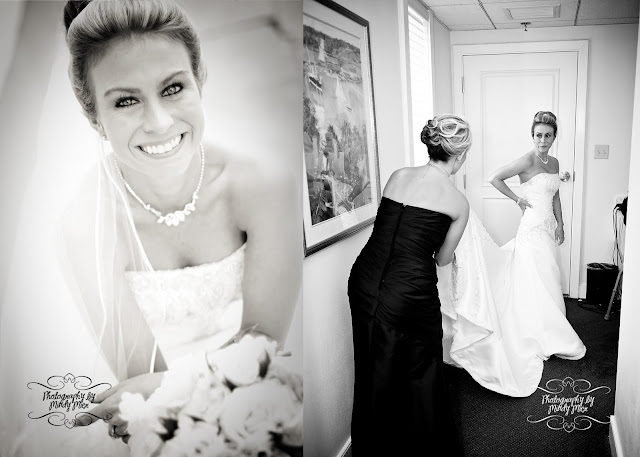 Here are a few of my favorites from their wedding day.